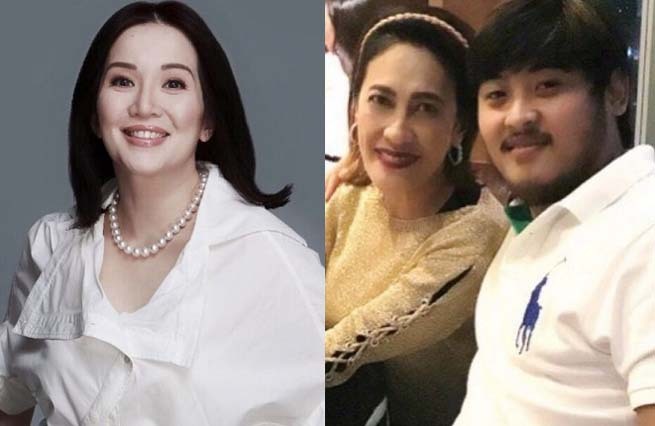 “Queen of All Media” Kris Aquino proved to fans that her past feud with Kapuso comedienne Ai-Ai delas Alas is now water under the bridge, as she sent out her best wishes to the engaged couple. Kris added that she doesn’t have the right to speak on their relationship, since she and Ai-Ai haven’t communicated in a long time. She added that the last time they spoke it ended in a positive note.